What are your legal options when you experience job-related hearing loss? Are you limited to benefits under workers’ compensation laws or can you file a lawsuit for possibly a considerable monetary amount? That was the essential question put forth to the Supreme Court of Louisiana in a recent case out of West Monroe. Six current and former employees of Graphic Packaging International, Inc.’s (“GPI”) West Monroe facility filed various lawsuits against GPI. In their lawsuits, the employees claimed that GPI failed to provide its employees with a safe workplace, resulting in the employees allegedly losing their hearing. The employees alleged that over their years of employment, their constant exposure to “hazardous levels of industrial noise” ultimately caused irreparable damage. GPI argued that any hearing loss that may have occurred would fall within the purview of Louisiana’s Workers’ Compensation Act (“LWCA”) which would preclude the lawsuit per La. R.S. 23:1031.1. The District Court found for the employees and awarded damages. The Louisiana Second Circuit Court of Appeal, however, reversed the District Court finding the hearing loss to be an “occupational disease” under the LWCA. The question before the Louisiana Supreme Court was whether this was a workplace incident, which would result in workers’ compensation benefits under the LWCA, or whether it was a tort action that could potentially result in uncapped damages if liability is found. The Louisiana Supreme Court agreed with the Second Circuit that the hearing loss was in fact covered by the LWCA. The Court stated that the hearing loss was contracted during the course of employment and due to the nature of the employment. 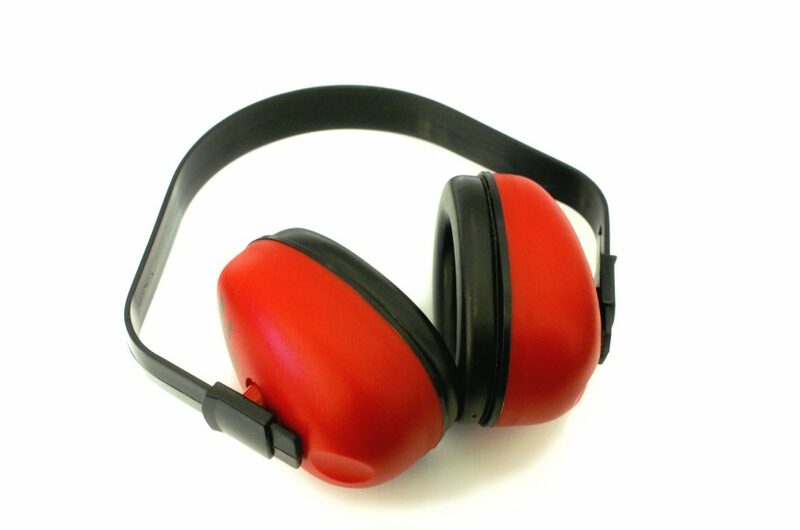 The six employees worked in hazardous levels of industrial noise and expert testimony confirmed that the hearing loss was caused by the exposure to workplace noise. Although the LWCA did not include gradual hearing loss as an enumerated occupational disease, it has also not been listed with the enumerated degenerative conditions specifically excluded by the LWCA. Because the employees’ hearing loss arose out of and in the course of their employment, the Court affirmed the Second Circuit and granted immunity to GPI in the tort lawsuit. The reasons for filing a tort lawsuit were obviously tempting to the six employees: potential for much greater payment than what is allowed under the LWCA. Yet inattention to the language of the statute and case law ended up costing those employees a great deal in this case. Good lawyers know how to advise their clients on the law and the potential limitations to a case. Additional Sources: JAMES CLIFFORD ARRANT, EL AL. VERSUS GRAPHIC PACKAGING INTERNATIONAL, INC., ET AL.